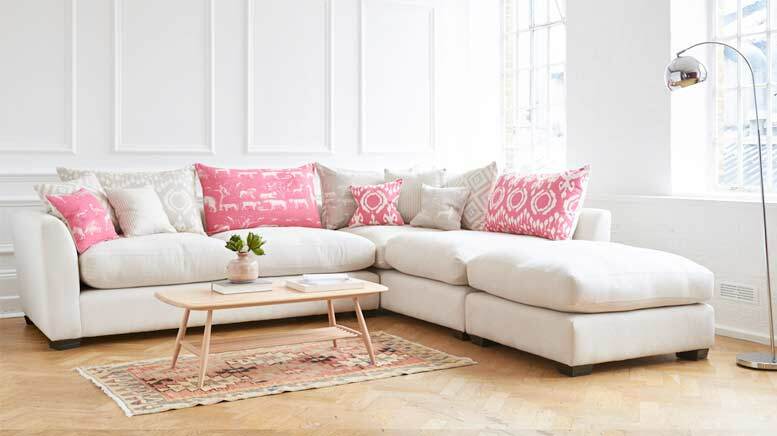 Our top 10 best selling sofas as chosen by you! 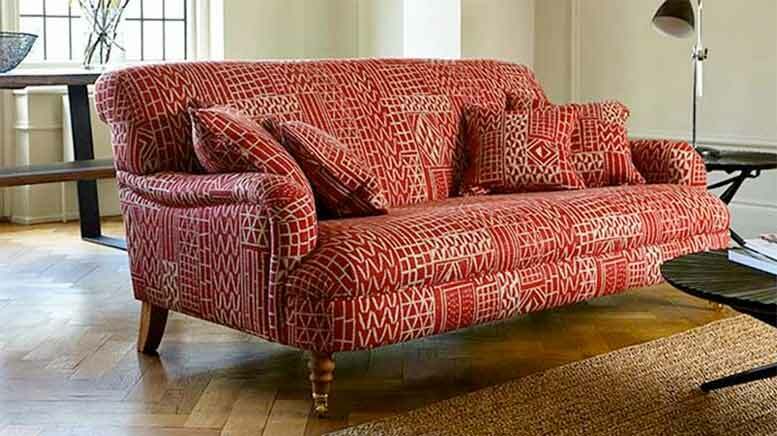 Think English classic sofa. The Alwinton is super comfy too as well as great to look at. The Howard or “bandaged” arm is what makes Alwinton truly distinctive. A modern chesterfield that is totally at home in any style of room. Its square profile means you get the max seating for the size of sofa. Yummy solid walnut feet too. A S&S classic. Got a TV room? 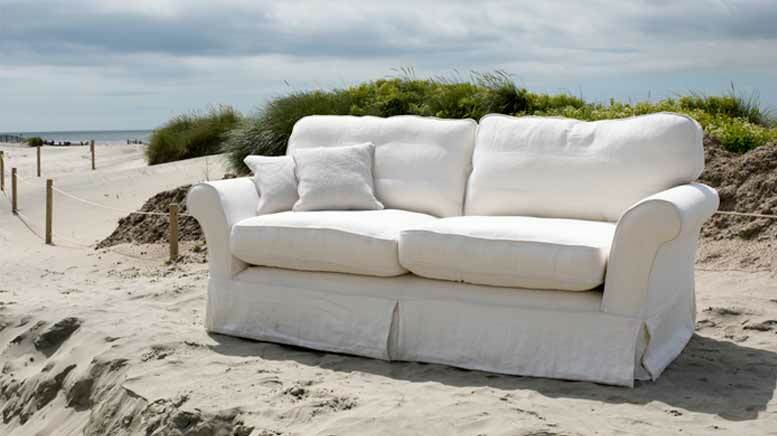 Want a corner sofa to loll around on in front of Breaking Bad? The Hambledon best meets these needs. 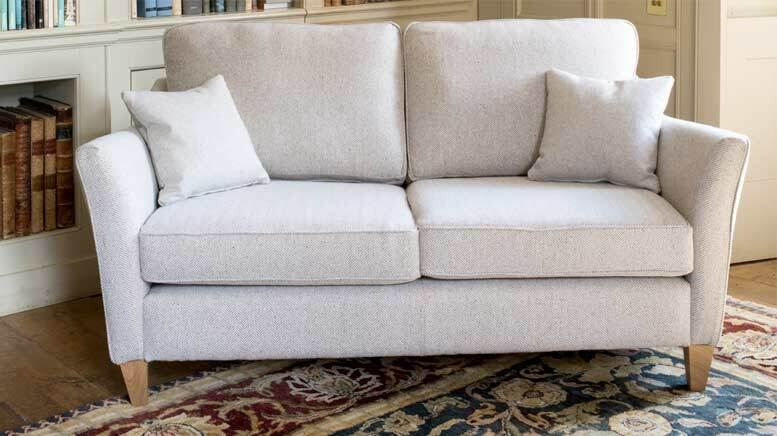 One of a range of smaller sofas with neat arms that just seem to tick all the right boxes. Looks great in a myriad of different fabrics. Ideal for spaces where space is at a premium. The shape that became famous when Shabby Chic ruled from 1986, making this a best seller of the last 30-odd years. We sell oodles, both tight and with washable loose covers. 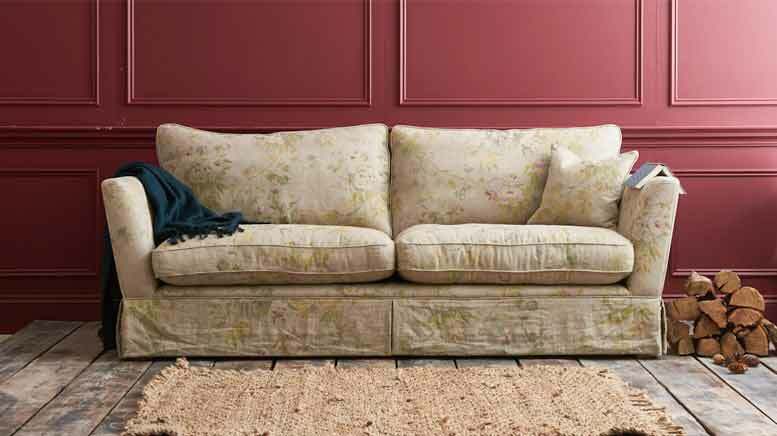 The classic English “posh” sofa. Works in both ‘snugs’ or formal sitting areas. 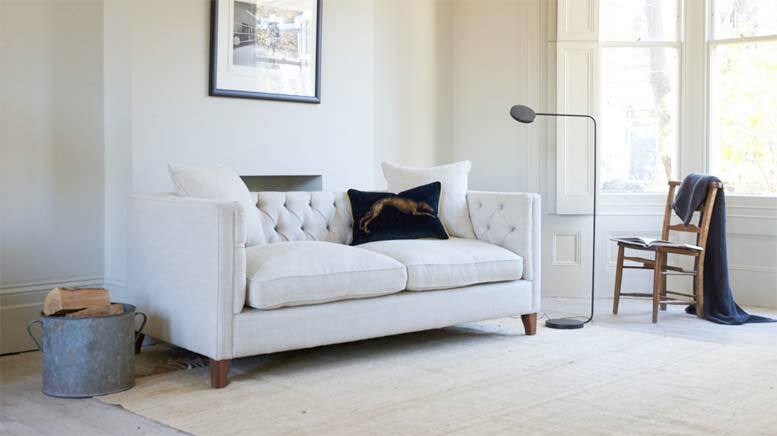 The sprung fixed back is ideal for falling asleep on in front a big log fire, and a not so good novel. 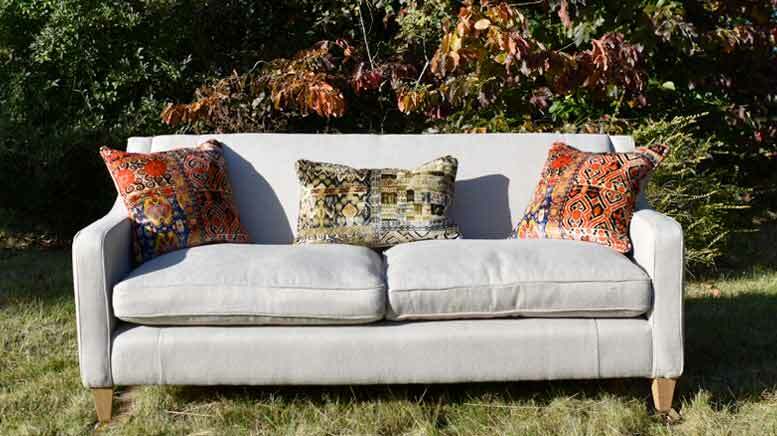 A 20th century version of the Knole sofa, from Knole house in Kent. 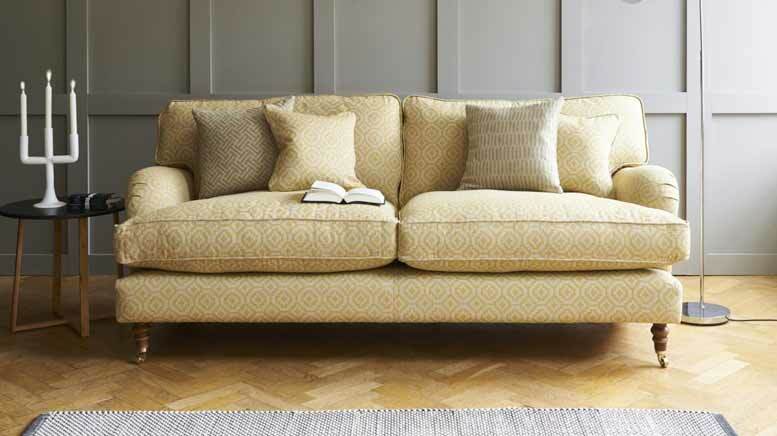 We have added a lower back and the loose cover option and made Weybourne a sitting room favourite. A chesterfield with no buttons for those that want a more formal or dare I say it posh look. Way more comfy than it looks. A really timeless design that will never date. 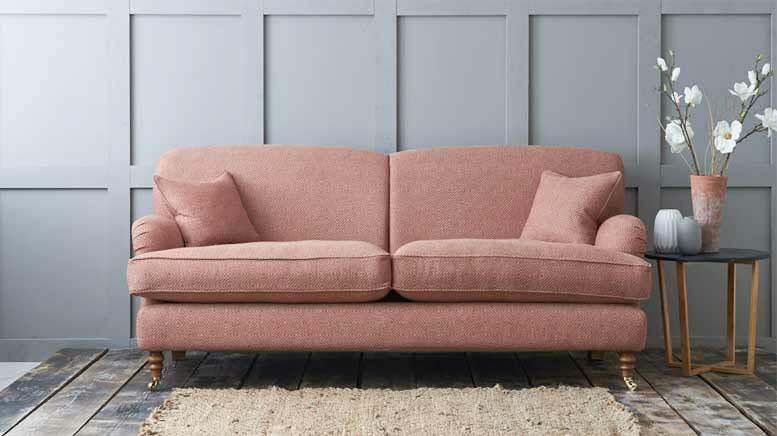 The Holmfirth is a stylish sofa with no maintenance. 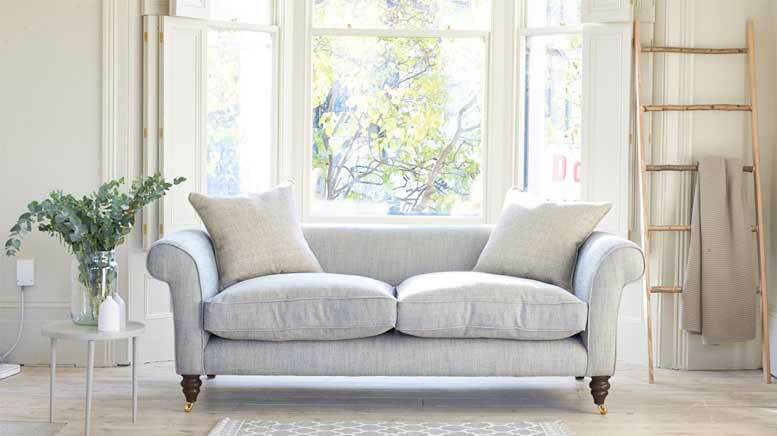 Classic Howard arms and a rolled sprung fixed back, mean elegance and no cushion plumping can come arm in arm. A 21st century adaption of an original Georgian design. Its neat gently sloping arms are elegant whilst taking up little space. Great therefore for compact spaces.